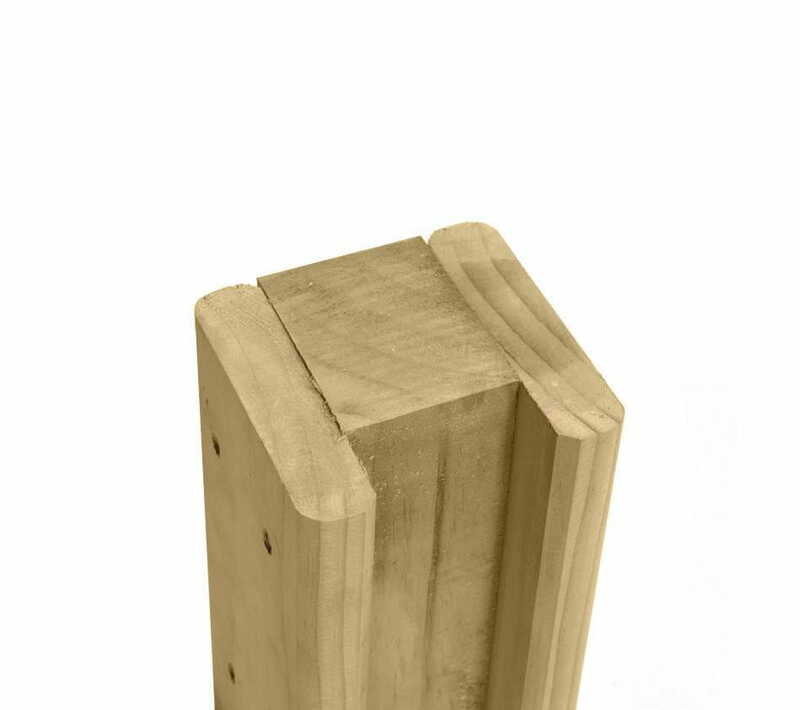 Elegantly designed strong Concave featherboard panel. 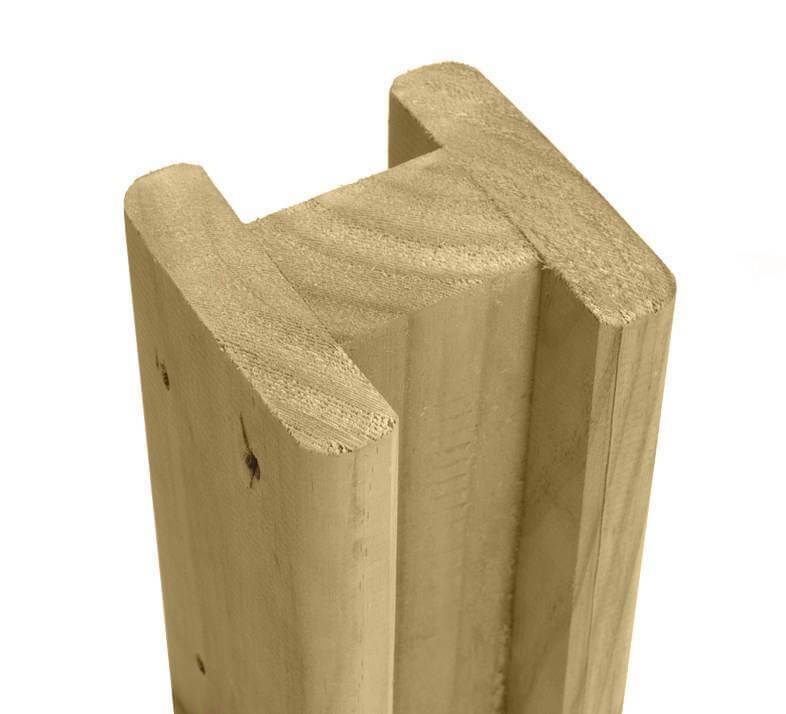 Also designed to match other featherboard panels and gates. 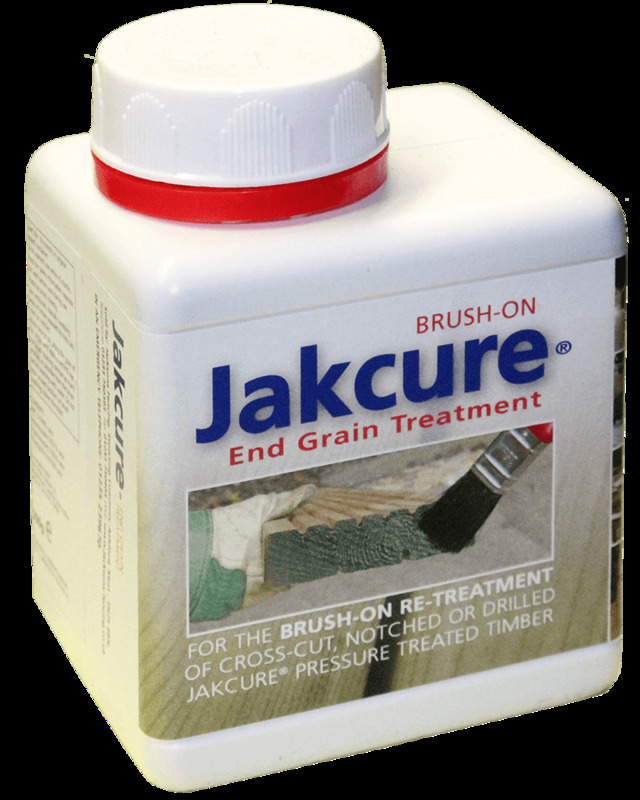 Superior Quality Jakcured softwood guaranteed for 25 years. 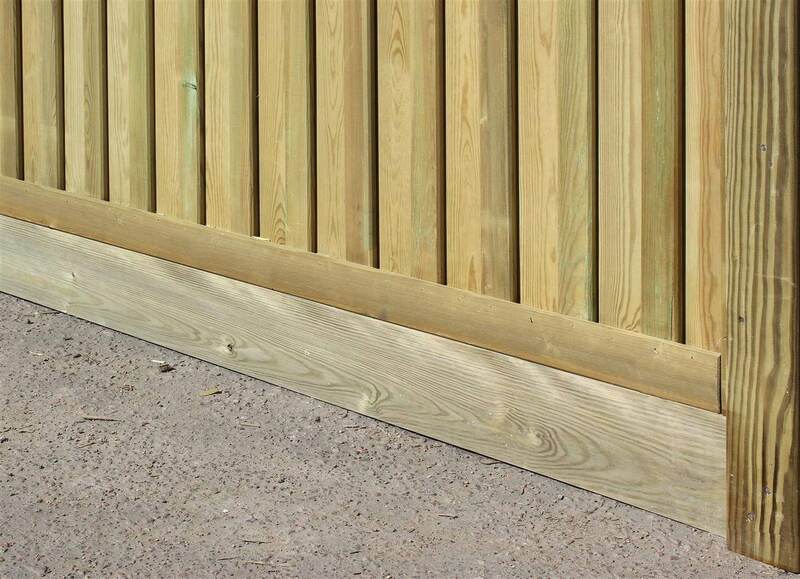 This Featherboard Fence Panel is 1.05m high at the highest points (the two fence shoulders).